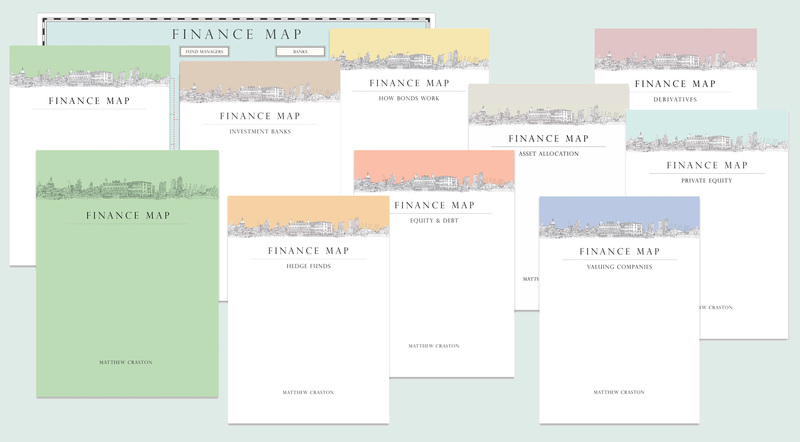 FINANCE MAP is a unique training product which has been designed to give a greater understanding of finance to employees within companies, so that they will perform their roles more effectively. It is a single class lasting three hours taught by Matthew Craston in the offices of the company. 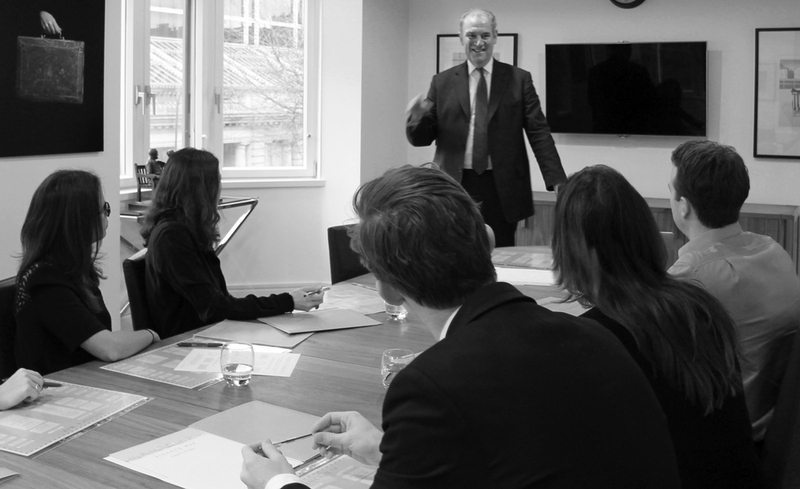 At the end of the session, employees will have a clearer practical and technical grasp of how the sector works, and a much better understanding of the clients with which they deal. Existing users of Finance Map include companies which interact with financial firms, as well as financial firms themselves. The employees are sometimes trainees and associates – for example in law firms – and sometimes senior managers whose need for financial knowledge has increased. Based on his 30 years of experience in this market, Matthew has created his finance map, which he uses to describe the activities of all the key participants. He has also produced explanations of all the most important financial topics – shown in the illustration. Cannot speak highly enough of this morning.